Bring black and white scrimmage shirts with number clearly visible. $5 to play for ORD-affiliated skaters. 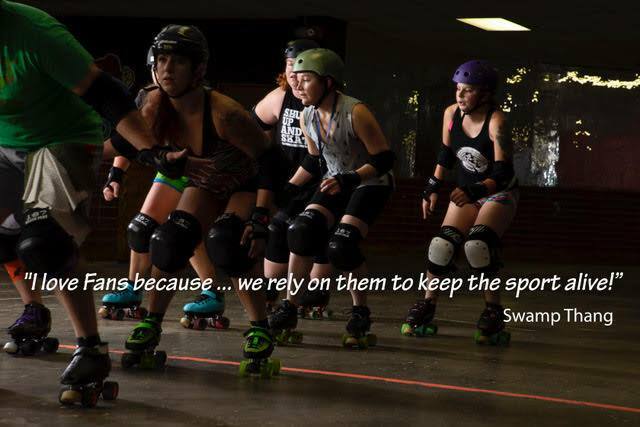 ****Bring proof of WFTDA insurance. Please bring cash day of the event. « Previous post link Join us for Training Camp!